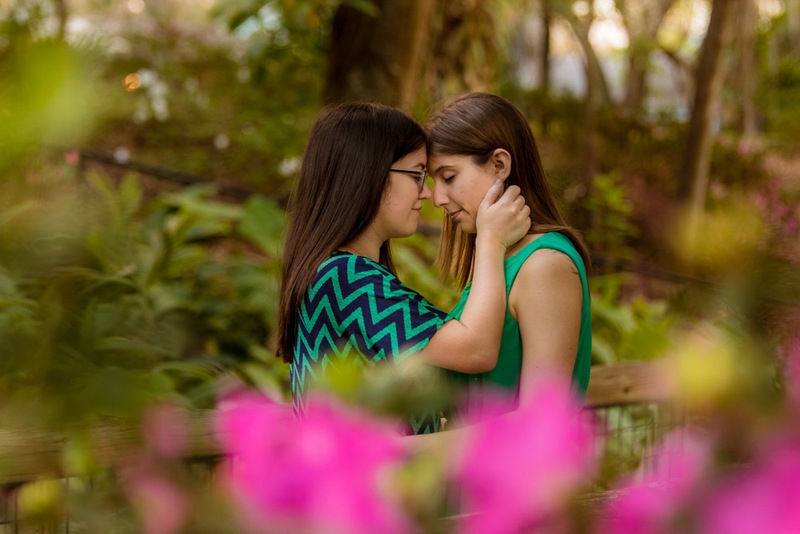 Orlando Engagement Photographer | These two love birds contacted me the summer prior and they wanted a quiet place to their photos, so Dickson Azalea was a popular choice for them. 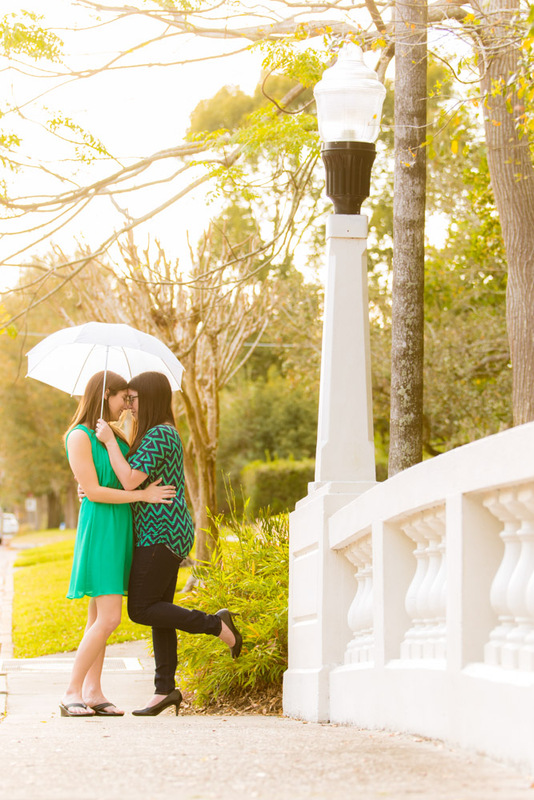 These two would get married at the Town Manor in the coming months. 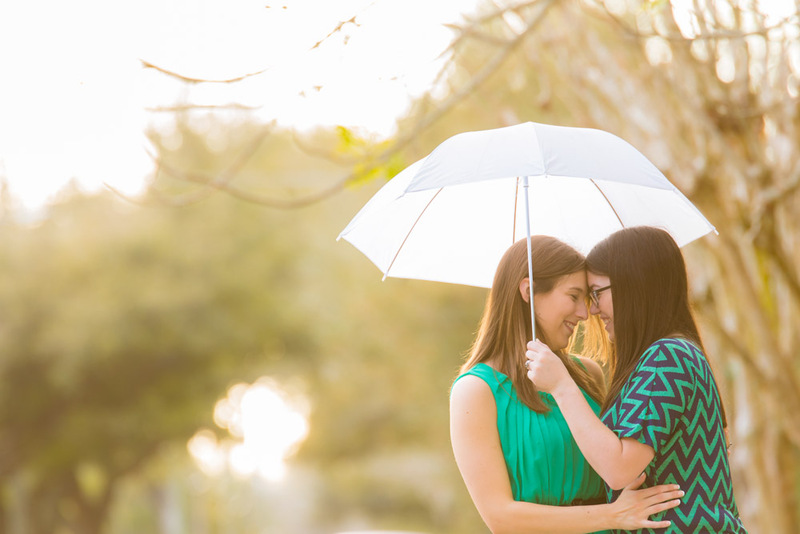 Through their photos their love truly shined for one another and at the start they were rigid and awkward and towards the end, they were calm and were willing to do anything for awesome photos! 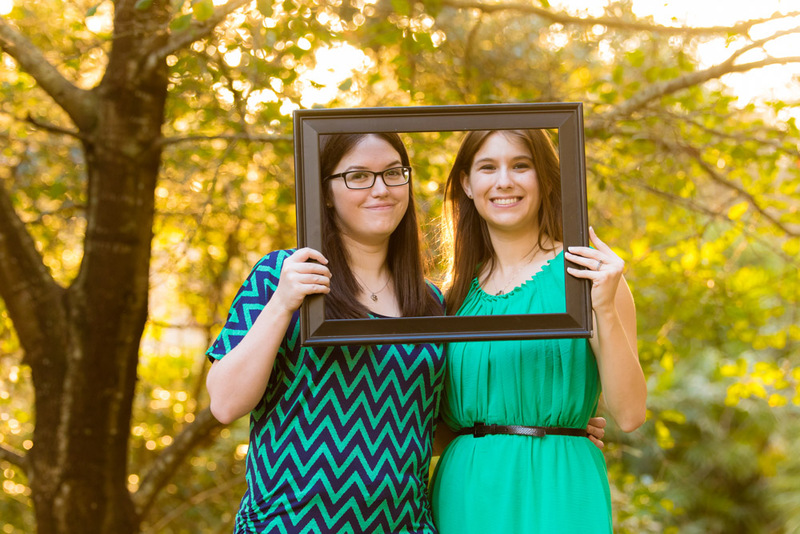 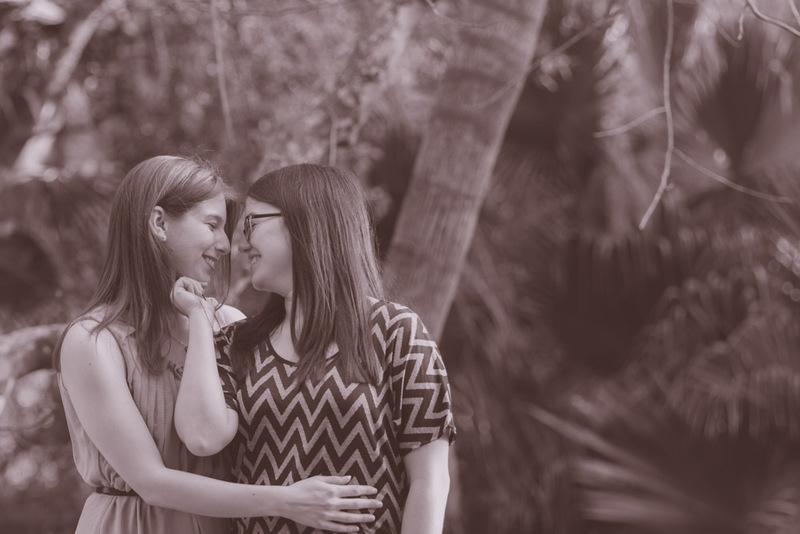 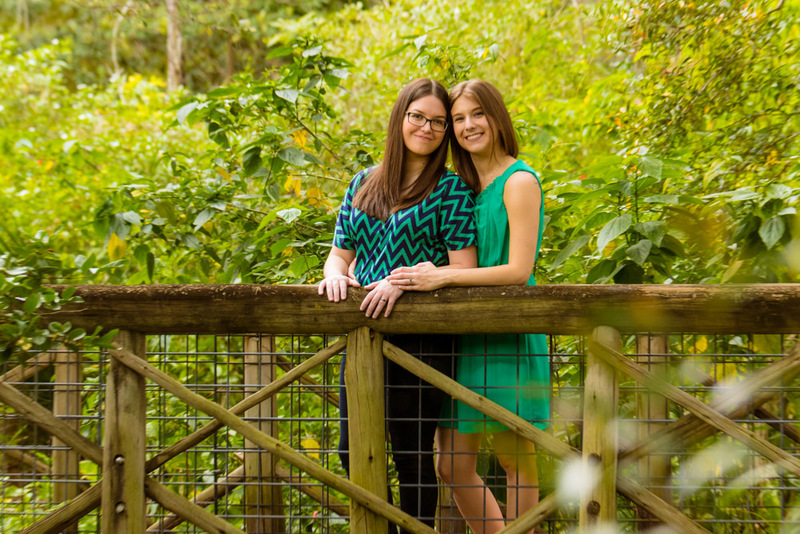 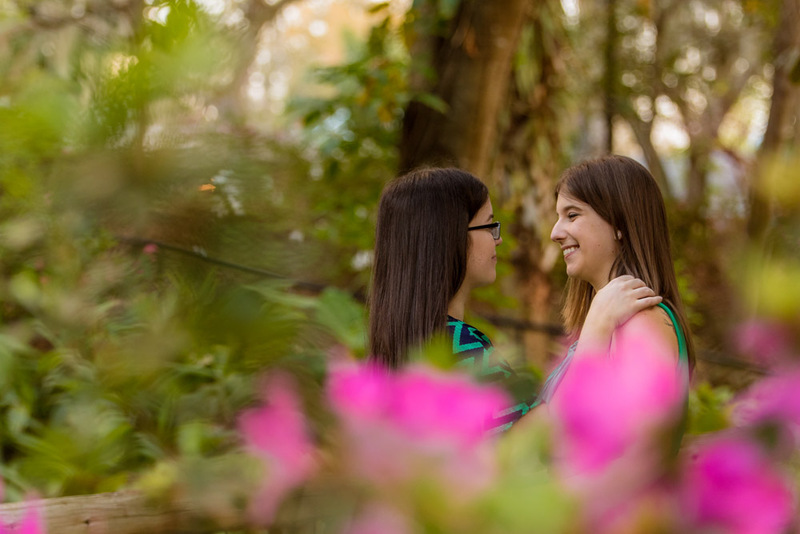 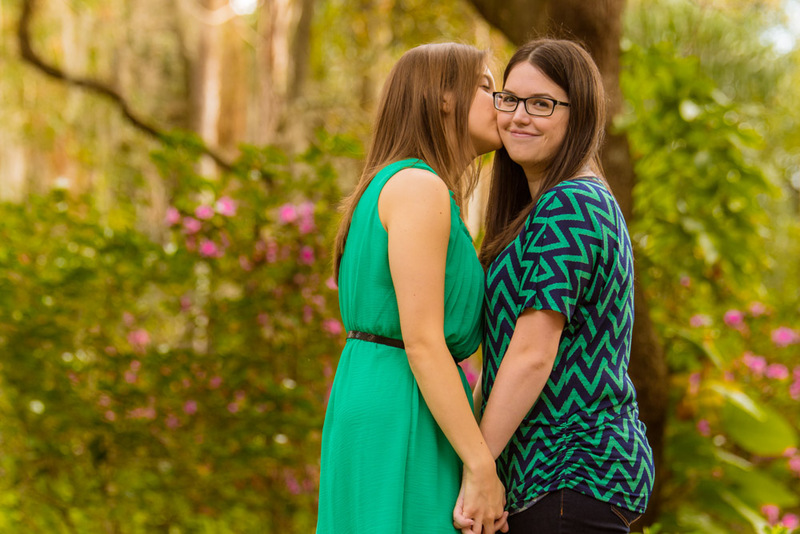 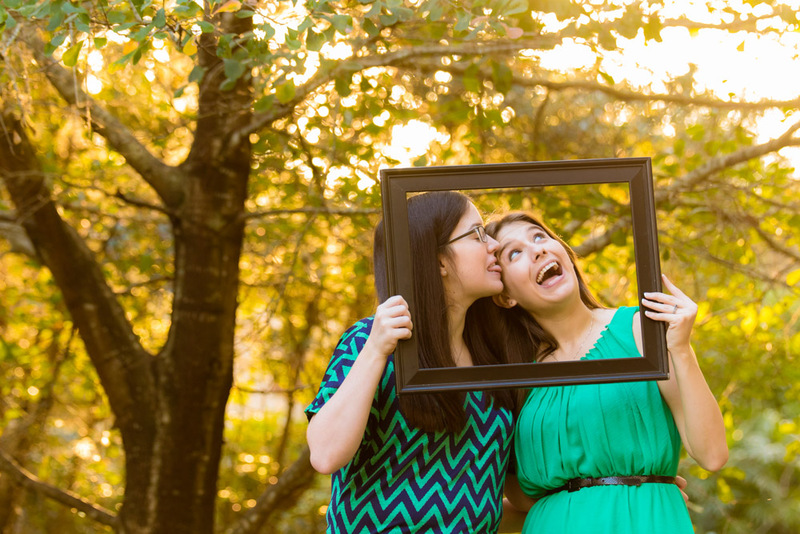 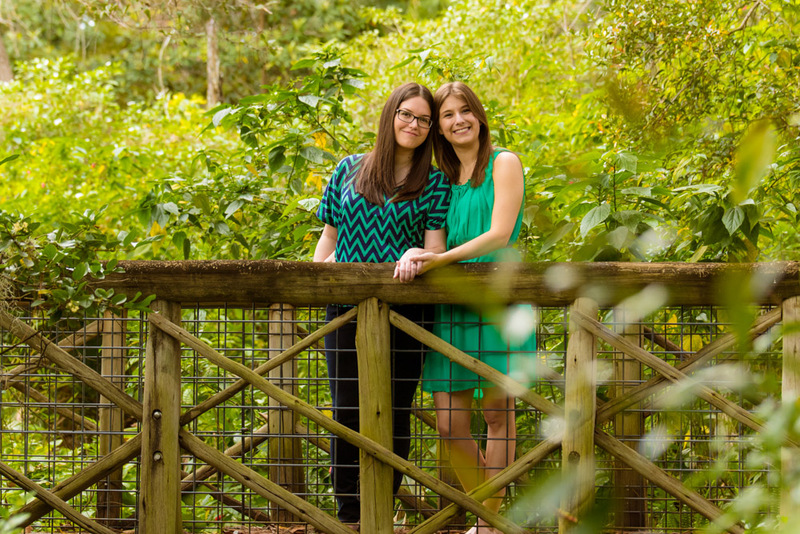 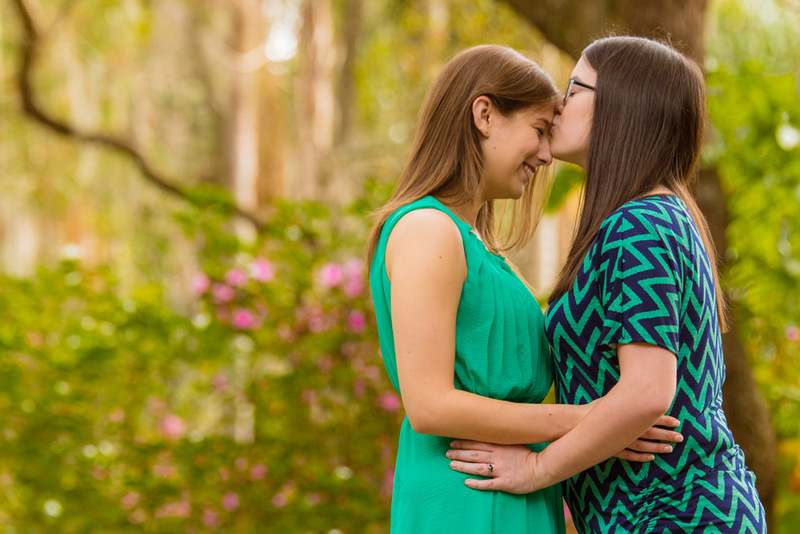 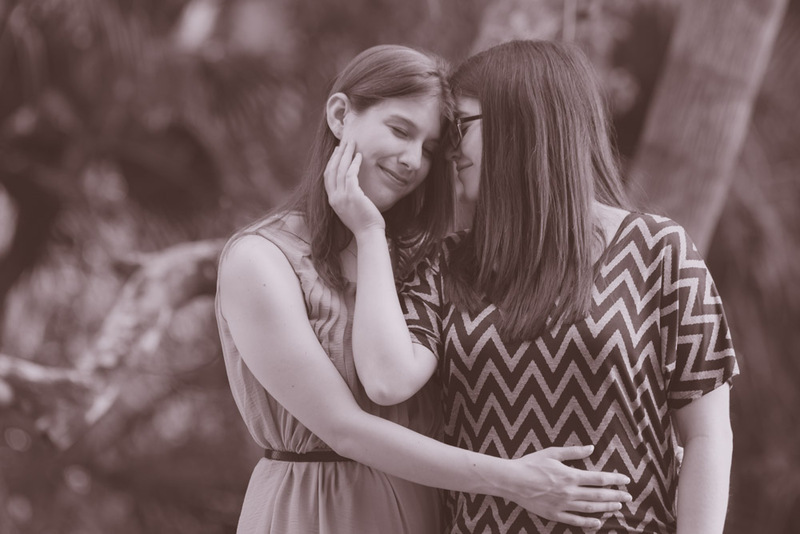 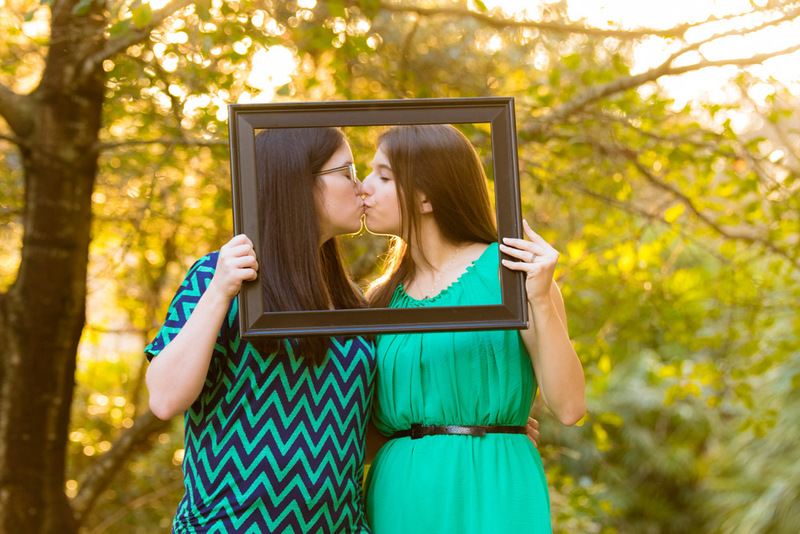 Well without further a due here are Brittany and Rachel’s engagement photos at Dickson Azalea Park near Downtown Orlando!